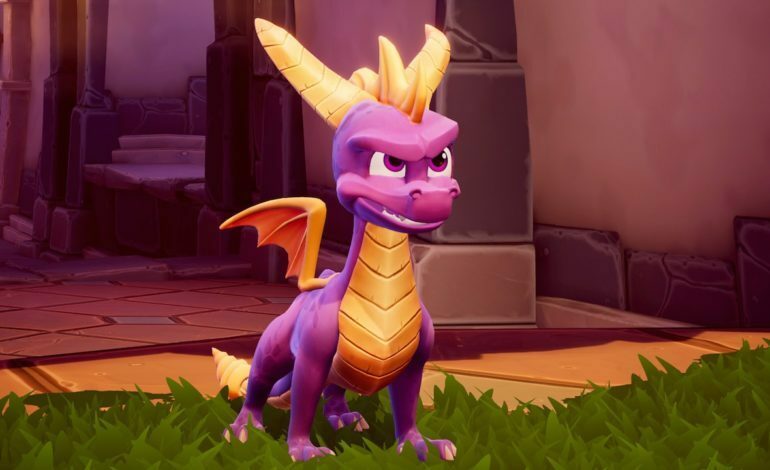 The Spyro Reignited Trilogy will potentially be coming to the Nintendo Switch according to a German GameStop listing. It seems like foreign retail listings love to spoil ports. This seems especially true for Nintendo Switch ports as this also happened recently with the Assassin’s Creed III: Liberation Collection. While the listing isn’t an explicit announcement for the game coming to the Nintendo Switch, there is plenty of evidence supporting the game coming to the console. With eagle-eyed fans, it’s pretty hard to cover up little slip-ups. This also isn’t the only potential mistake coming from the UK as the Nintendo UK website previously had a listing for the game on their official website. While that listing now just redirects to the website’s main page, it certainly existed at one point. It probably isn’t just some odd coincidence that both websites at one point confirmed that the game was coming to the Nintendo Switch. Considering all the unannounced Switch ports that have leaked recently, a potential Nintendo Direct doesn’t seem very far off. 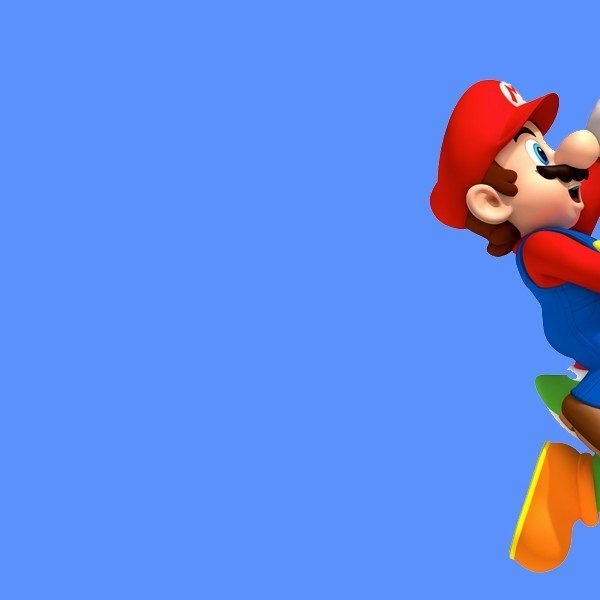 Though, there are a lot of rumblings about a potential upcoming Nintendo Direct, so take most of the speculation with a pinch of salt until Nintendo officially announces one themselves. The German GameStop listing for the game states that it will release August 16 so more news for the port would be expected to release in the coming months if it is really happening. It is possible that this leak might cause a formal announcement sooner rather than later, like what happened with the Nintendo Switch port of Darksiders: Warmastered Edition. There have been a lot of Nintendo Switch ports that have leaked recently; hopefully that means more that those Nintendo Direct rumors are more than just a rumor, it would certainly be interesting to see what Nintendo has been up to as of late.